love, elizabethany: join in on the september instagram challenge! 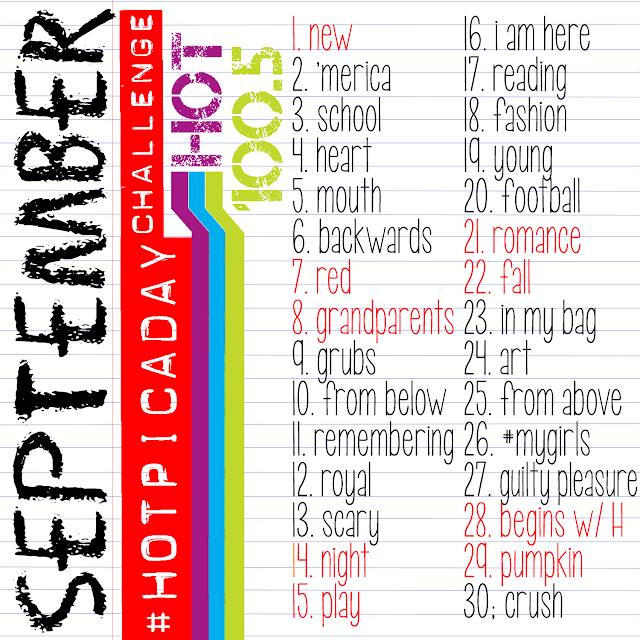 join in on the september instagram challenge! By now you should know that I head the Instagram challenges we do with the station every three months... but if you didn't, now you do! 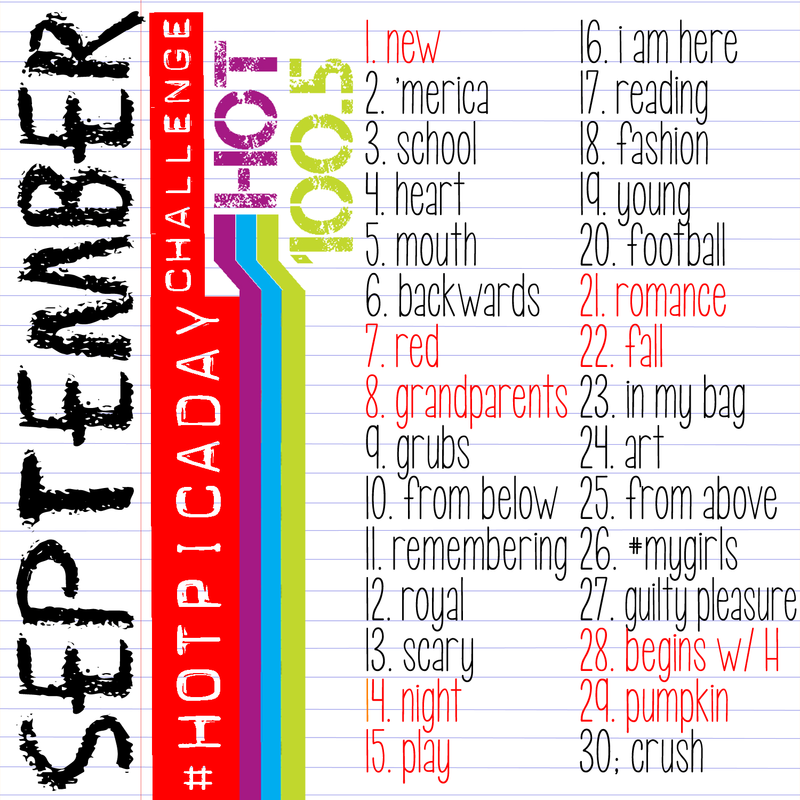 When you post your pics, just make sure to include the #HOTPicADay hashtag so we can see it! [AND, if you have a private account, be sure to tag me so that I can follow you and see it!] Each day we pick four great ones to post on the station's Facebook! ...no pressure.